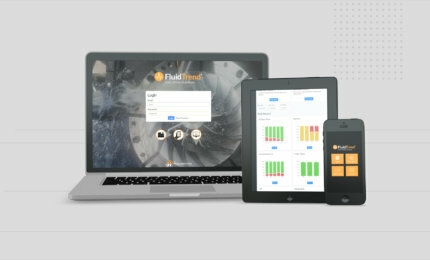 With our established footprint in the engineering sector, we were delighted to receive a referral from another client to Houghton, a world-leading oil and lubricant supplier to many engineering industries. 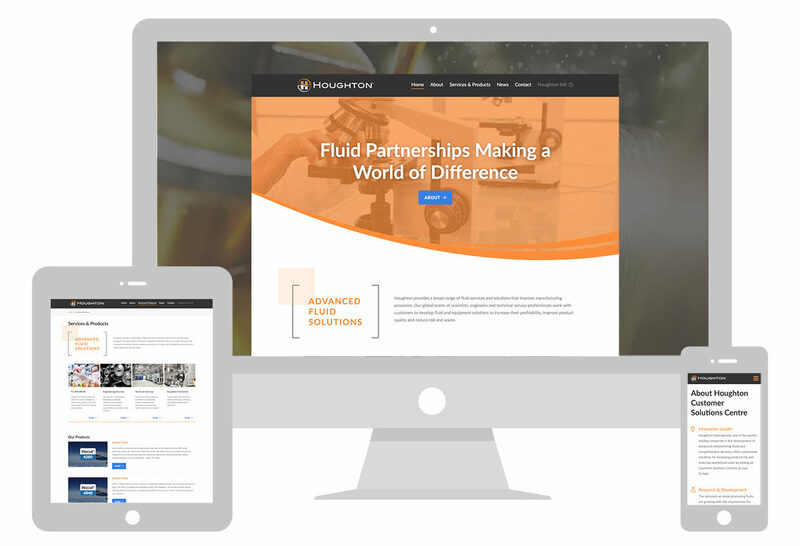 Formation fully supported Houghton with the launch of their new Customer Solutions Centre (their UK headquarters), using our expertise in marketing, graphic and web design to produce a fantastic outcome for all. 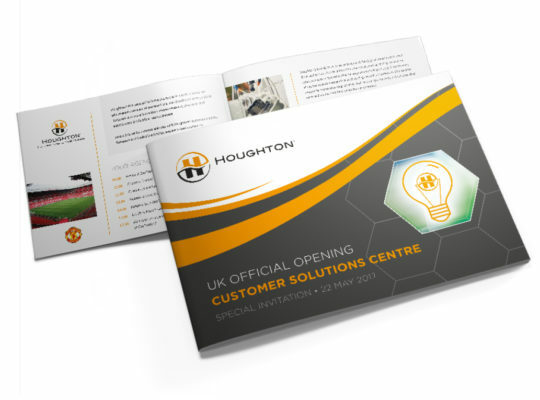 The successful Houghton Customer Solutions Centre launch at Old Trafford, Manchester. 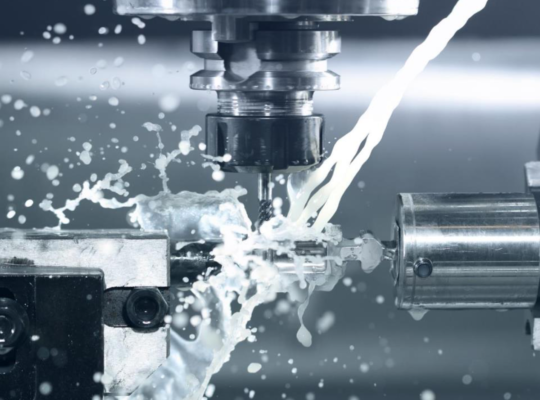 The event attracted news and media coverage from industrial organisations such as MTD CNC. 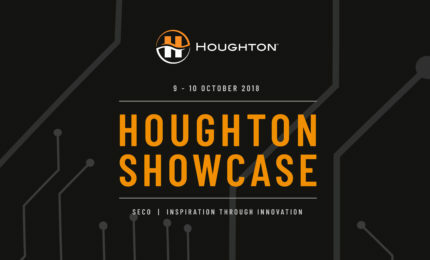 Key to all of this was the refreshed and strengthened corporate branding that Formation produced for Houghton. We built on their existing branding, giving it a much stronger, more modern look to solidify the launch of the new state-of-the-art headquarters. 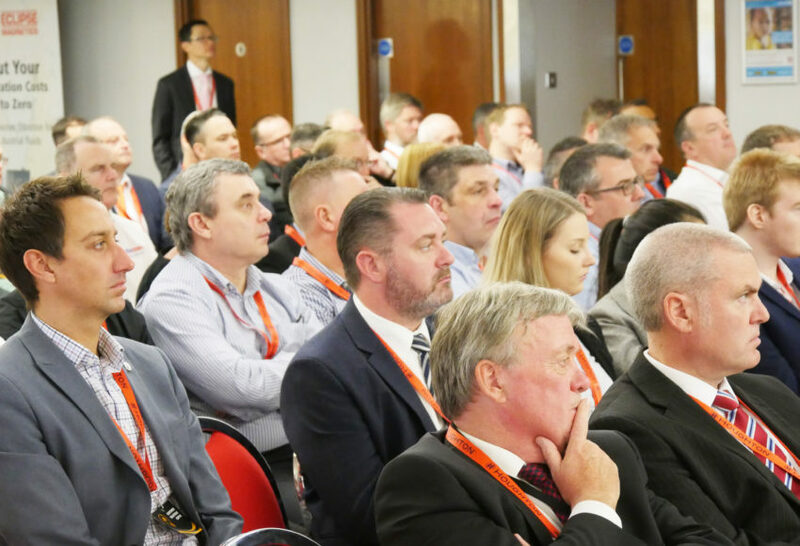 Being fully involved in the organisation of the Customer Solutions Centre launch event was also a huge part of our role, with the website, guest list, and email marketing promotion all carried out by the Formation team. Formation now work closely with Houghton and are responsible for maintaining and strengthening Houghton’s image. The look of the new buildings with signage and the refreshed branding has been praised by Houghton, and we continue to work alongside the market leading company.